Looking for a company you can trust to build that new deck or sunroom, or maybe you need a new roof or siding? 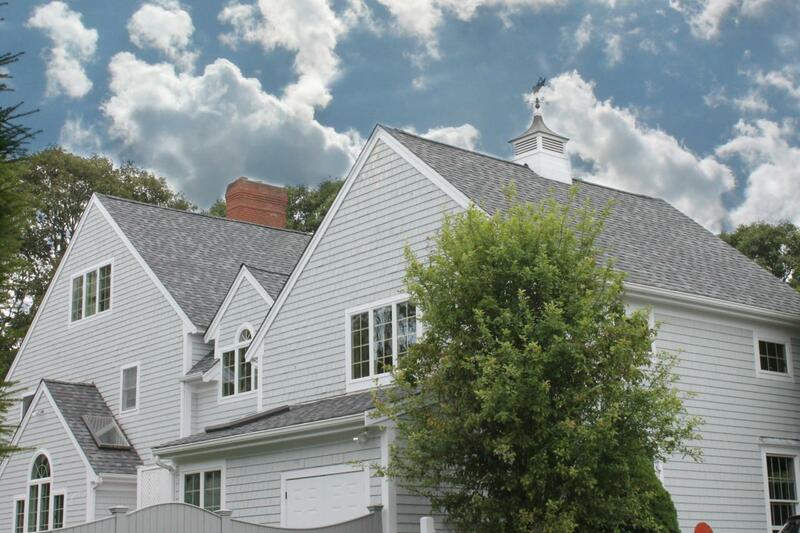 We’ve provided Newport, RI and surrounding communities with home improvement construction and contractor services for decades, providing the best brand names in roofing, windows, siding and sunrooms. As a family-owned and managed company with all our own employees, we take our commitment seriously to be the trusted name in home improvements and construction services.